High converting offers on competitive prices ! Buying CPA / CPL traffic to the great converting offers. Looking for RON tags ! we are looking for the non- site specific (RON) JS tags of all desktop and mobile sizes. Can work with both Revshare / Fixed CPM. Top GEO is US , but can work WW. Both display and in-banner video demand are acceptable. We buy on CPA & pay WEEKLY ! Send your quality traffic to our Smartlink and get paid every Friday ! We accept POP / redirects / banners. SMARTlinks are the future ! If your traffic can convert - we will convert it on its best way ! Just send the traffic to one link - and the SMART Traffic Optimizer will do the rest to increase the eCPM. We can also work on CPA and postback you all the conversions / payouts - Feel free to use the smartlinks as global offers or earn maximum on your remnant traffic ! PS - please no prepay and no email traffic ! We buy traffic on CPM or CPA model. We will pay you weekly. Just send us a convertible traffic - we will do all the rest. Hello, our dear partners and webmasters! 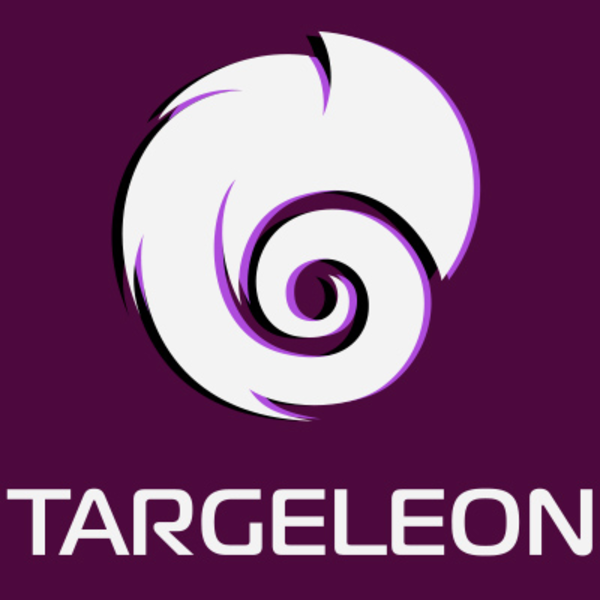 We’re happy to announce that we’ve completed our rebranding process and have relaunched TARGELEON Affiliate Network!